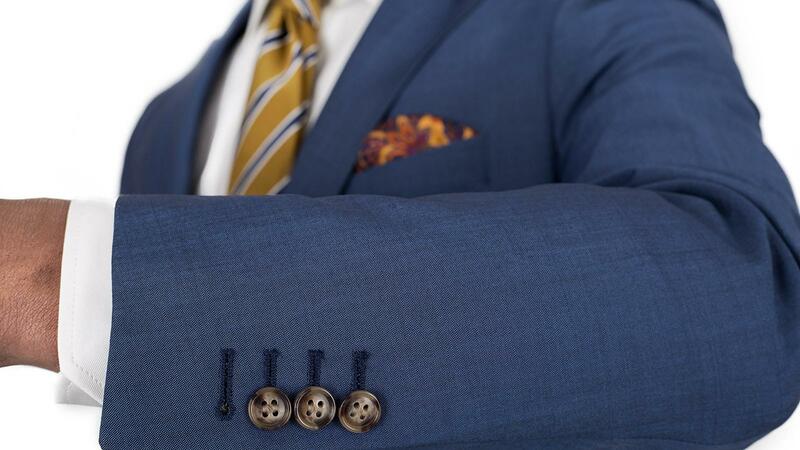 Vitale Barberis Canonico are famed for their wool-mohair blends - this one is made specifically for warmer weather. Mohair makes the thread sturdier, allowing the mill to weave it into a breezy tropical weave while preserving the durability of the cloth. 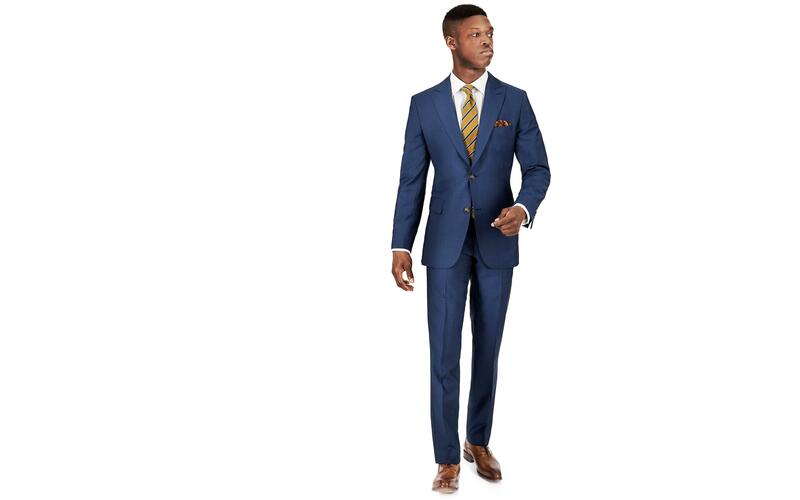 Made from our lightest fabric yet, this suit is all about lightness & breathability. It may not have the silky hand of 100% wool twills but on hot summer days you will congratulate yourself on your choice nonetheless. Tailor it to your preferences with a click on “Customize now”. 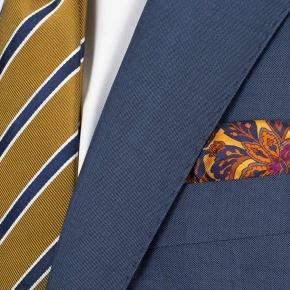 84% WOOL & 16% MOHAIR Feather-light 7.5 oz fabric for Spring & Summer. 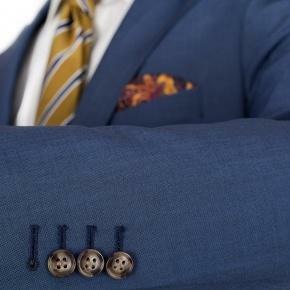 Woven in Italy by Vitale Barberis Canonico. 5 Stars all around! Ellie came through in a crisis when my first order was stolen in delivery. My order was remade in record time, for my wedding. The fit, quality and color are all spectacular!